Happy New Month! Yes, I know it's been a few days, but I still wanted to say it. Can you believe it is May already? My goodness! 2013, where art thou running to? So, today's free music comes from three male artistes. Okay, read on to find out more. I had heard O'Joe sing the hook and adlib on a few tracks in the past, notably on Hello Ma (by GameMan), so I knew this guy could sing. 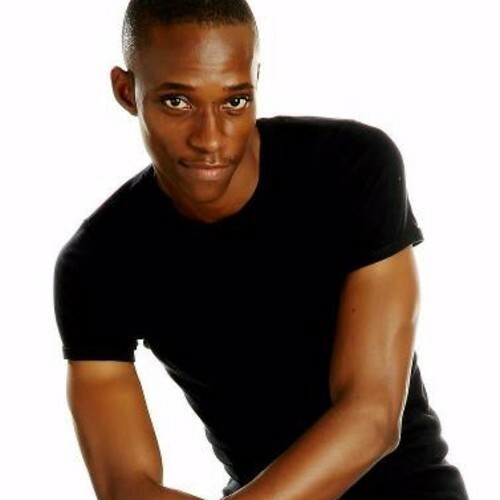 I went searching on ReverbNation and SoundCloud and discovered that he had put out a few songs. I picked New Day to feature here today because it is quite different from the beat-heavy songs many gospel artistes are putting out nowadays. His vocals were somewhat off in this song, but I think it's a good effort. 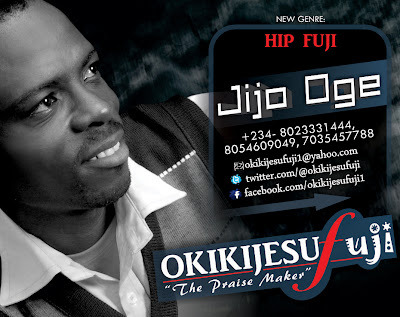 I came across Okiki Jesu's new single, Jiji Oge, while visiting one of my favorite Naija gospel music blogs, Gospogroove. I was a bit skeptical when I saw the title, but I am glad I gave it a chance. Jijo Oge is a danceable, fun song that's perfect to start off the weekend. Besides, are you not in the least bit curious to know what "Hip Fuji" sounds like? You'll know after listening to this song. 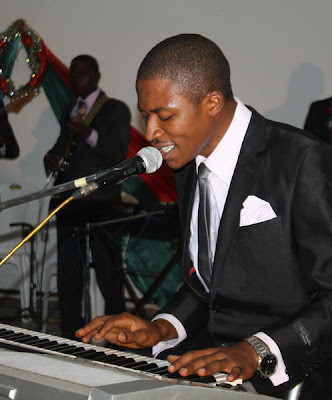 I am not sure how I stumbled on Joshua Owoyemi's song, but I think it is worth listening to. It's a love song to Jesus, and for whatever reason, it grows on you. My favorite part, of course, was the last section "Mo le se bayi d'ola nitori Jesu." I suspect it is also Joshua's favorite part, judging from the song arrangement. I think he saved the best part for last. Finally, the downloads! Enjoy and have a blessed weekend!